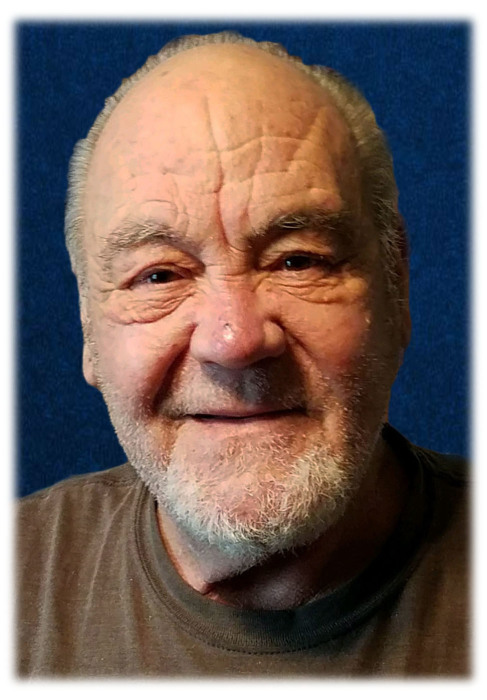 JAMES ALLEN MOYER, age 72, passed away on February 9, 2019. Beloved husband of the late Dolores (nee Pshock); loving father of James (Jen), and Veronica; dear grandfather of Olivia, Emily Wright and Megan Wright; brother of Coletta, Kevin (Nancy), Maureen, and the late Catherine Horval (the late Timothy). Mr. Moyer served in the U.S.M.C. 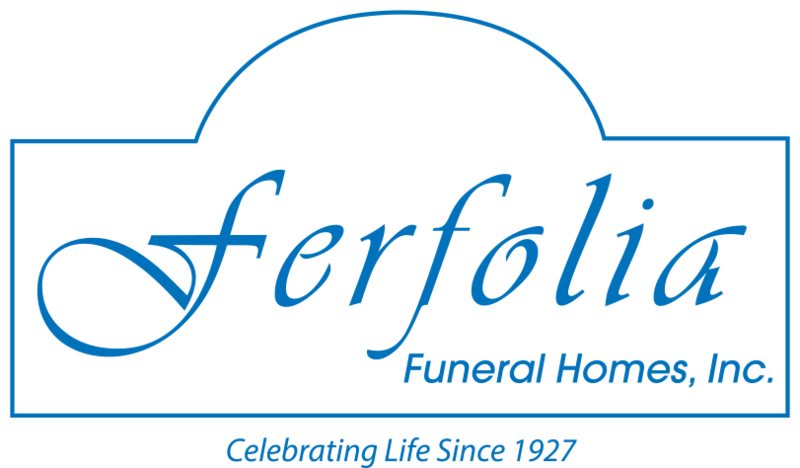 Friends may call at THE FERFOLIA FUNERAL HOME, 356 WEST AURORA RD (OH RT 82), SAGAMORE HILLS FOR VISITATION ON TUESDAY FROM 2-4 AND 6-8 P.M. Funeral Wednesday 9 a.m. at the funeral home. Mass of Christian Burial 10 a.m. at St. Monica Catholic Church. Interment Holy Cross Cemetery. In lieu of flowers, memorial contributions are suggested in his name to the VA Northeast Ohio Healthcare System on line at https://www.cleveland.va.gov/giving/E_Donate.asp.